If you enjoyed this years’ time away, or missed out due to other commitments then make sure you book in early to secure your place for next year. We are returning to the Pioneer Centre from 10th to 12th January 2020, and anticipating a wonderful time. See Stacey Green for details and a booking form. Mondays in the Upper Room at 3.30pm. Usual finishing time is approx 5pm. Phone, text or email prayer requests to Tina. Every other Monday 7pm - 9pm in the Church Side Room. Next one 15th April 2019. Come and join any time. See Julie Portman for more info. Want to find out about God but not sure about church? 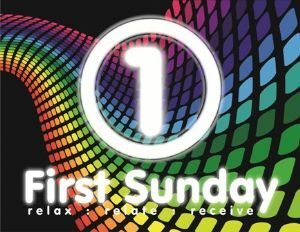 Why not come along to our alternative style service on the first Sunday evening of each month at 4pm.